Jurgen Klopp is contending with some injury doubts but a strong and in-form Liverpool side will take on Newcastle on Saturday. The Reds look to maintain impressive form at both ends of the pitch to ensure of a winless Anfield return for legendary former boss Rafael Benitez. A tougher test of Klopp’s free-scoring side awaits against Benitez’s men who are unbeaten in four games, and another full-blast attacking display will be required to secure a crucial three points. Klopp will attempt to ensure such a display and result arrives by fielding a full-strength selection at Anfield. 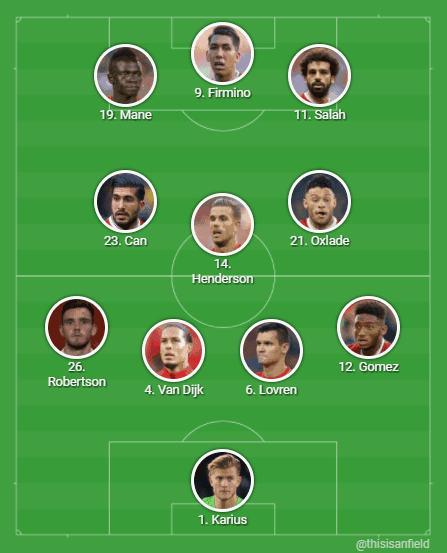 But with some doubts to deal with, Klopp could be denied a chance to keep faith with the same XI to deliver the goods and instead make some small changes. Klopp has been the biggest advocate of rotation in the Premier League this season, but, unless injuries dictate, even he could struggle to find reason to change the lineup. Indeed, there’s almost no reason to given the superb performance and result against West Ham, as well as having enjoyed a full week recovery and preparation for Newcastle’s arrival. 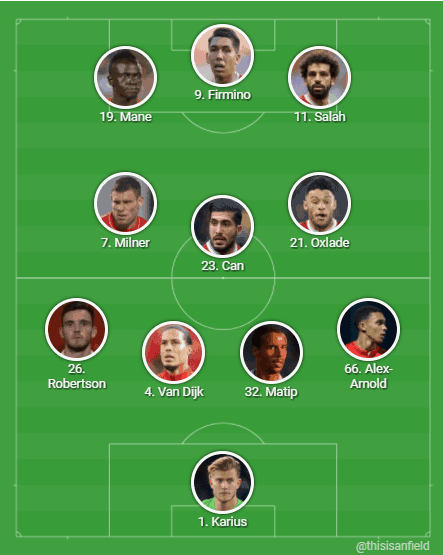 So providing Milner shakes off his knock to keep his place in midfield, we could see the rare situation of an unchanged team being named at Anfield. With this in mind, the German could make subtle switches in attempt to keep performance fresh and maintained at the high level of recent games to avoid any complacency. Only small alterations would be made to avoid disrupting rhythm of a settled, firing team, with Tuesday’s second-leg against Porto a more suitable occasion for further changes. 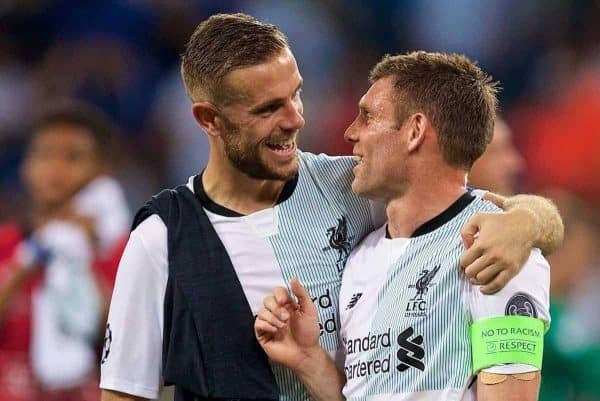 Among them would likely include a return to defensive-midfield for Henderson, with Milner making way to avoid taking risks with the vice-captain’s minor injury. 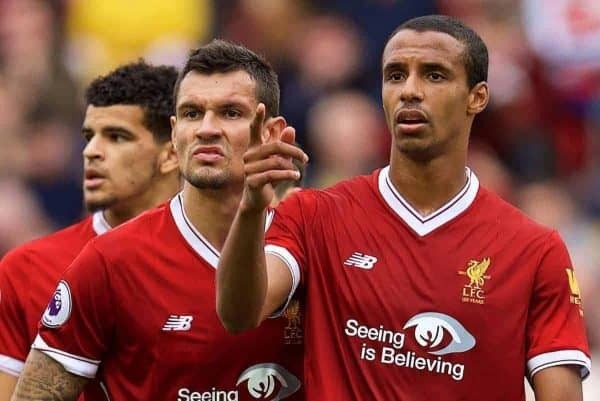 A couple of defensive switches could also arrive, with one potential swap seeing Gomez replace Trent Alexander-Arnold. Liverpool are in stunning form currently and it’s vital those high standards are maintained to secure another important home win against Benitez’ side.